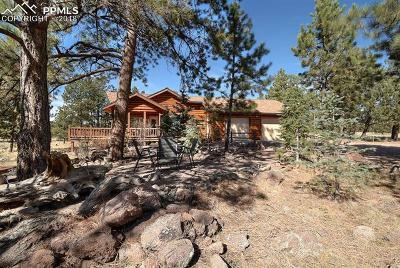 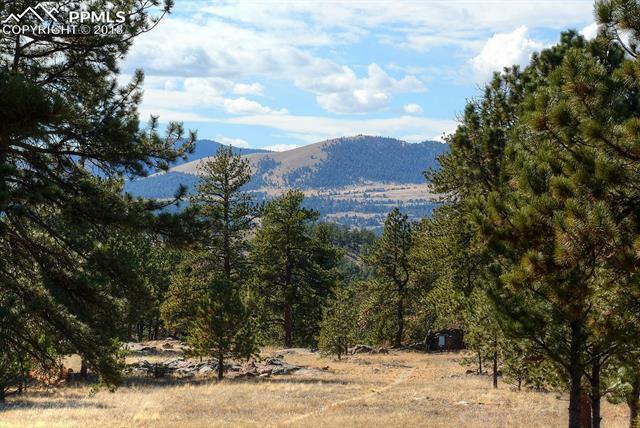 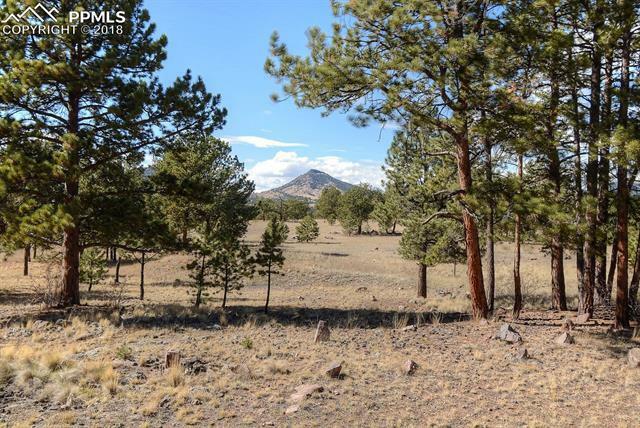 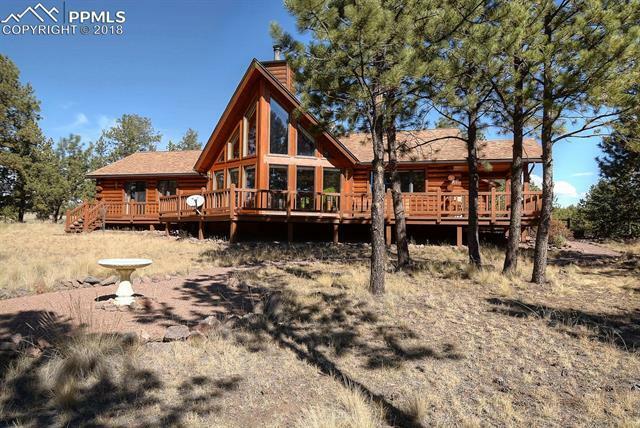 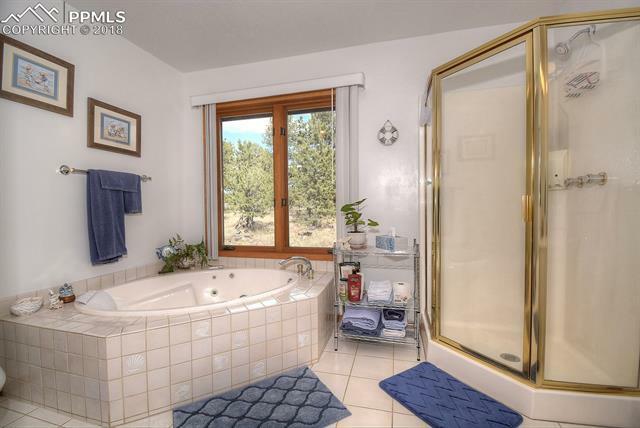 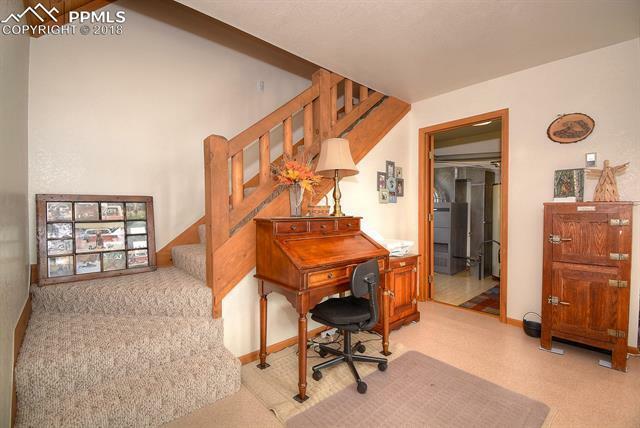 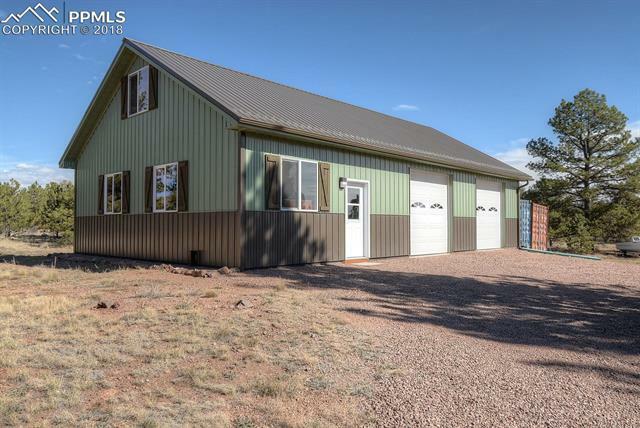 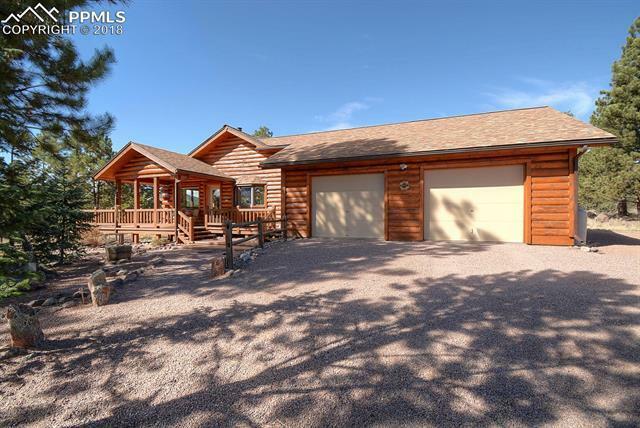 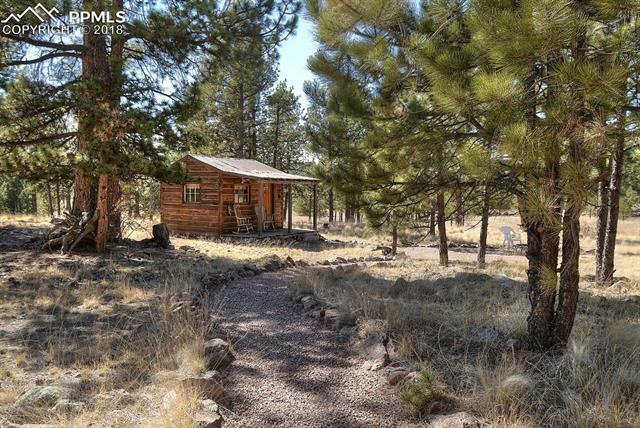 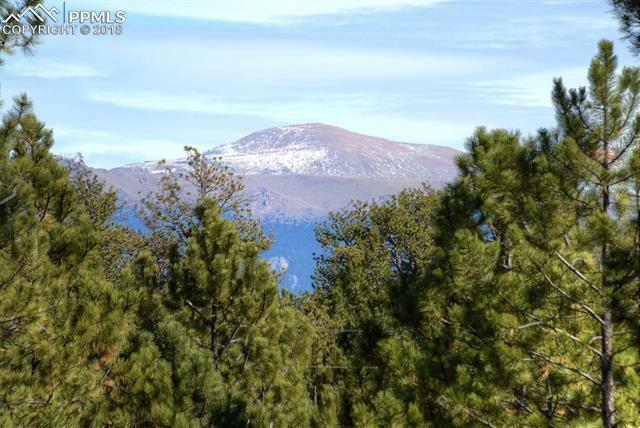 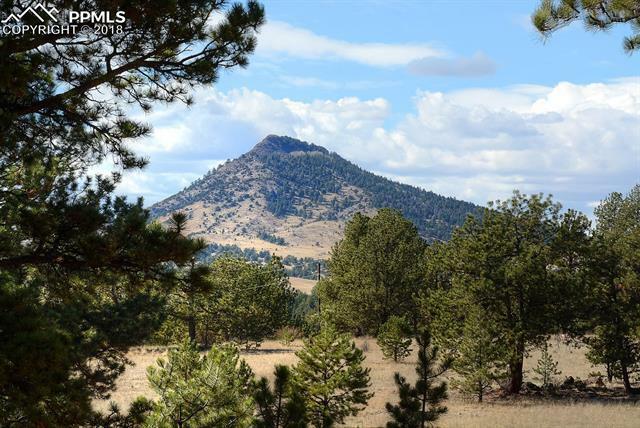 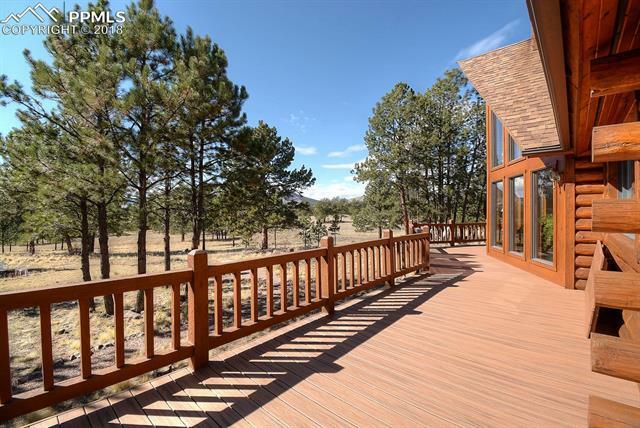 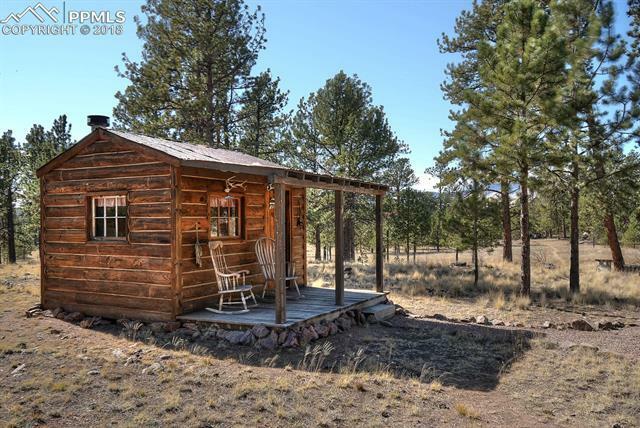 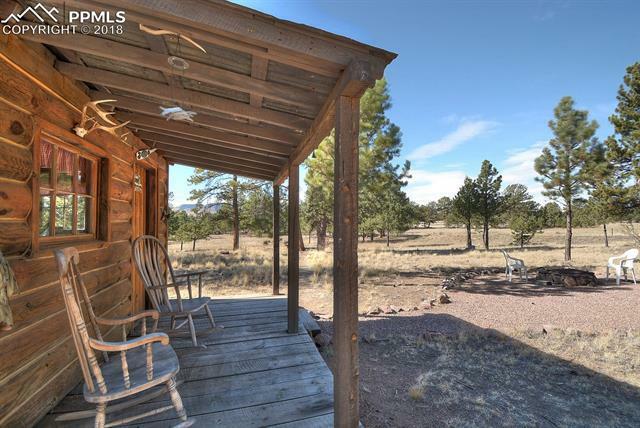 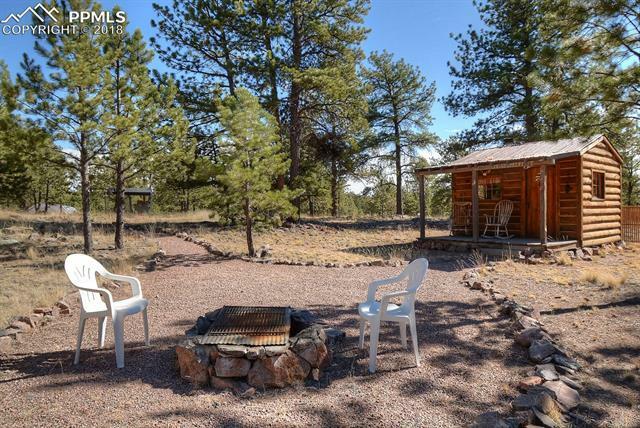 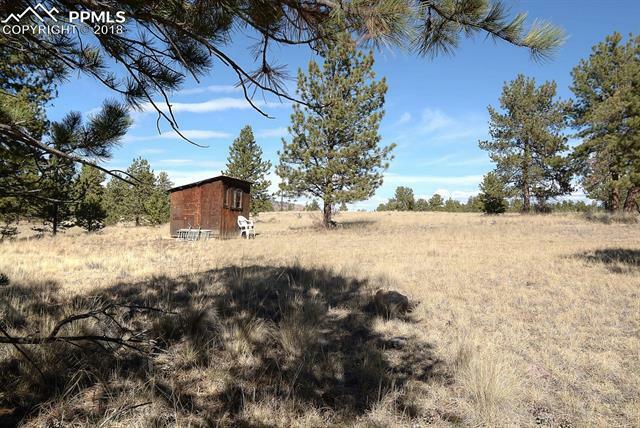 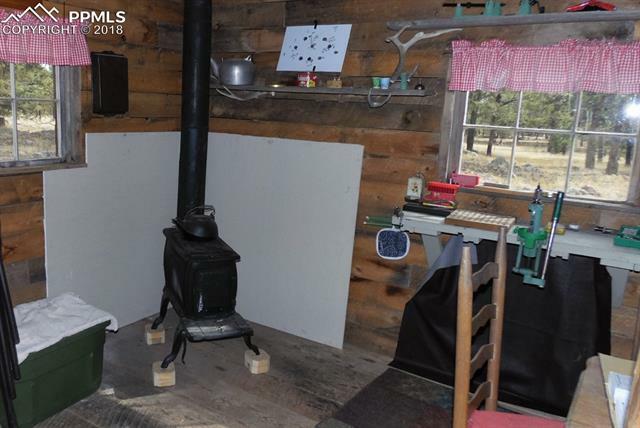 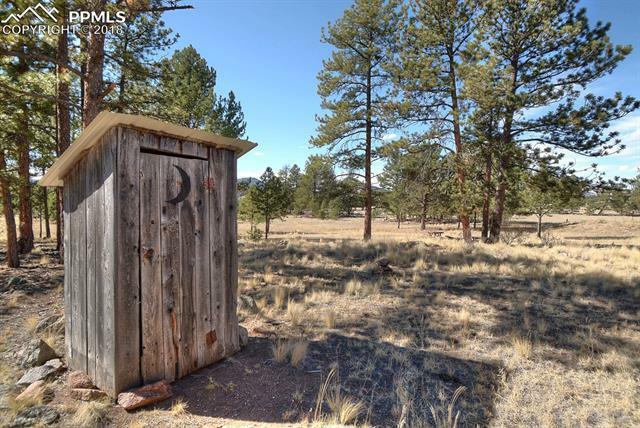 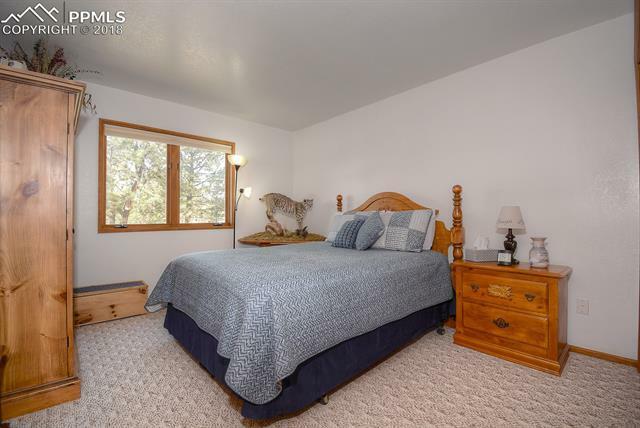 This property looks just like your mountain dream!!! 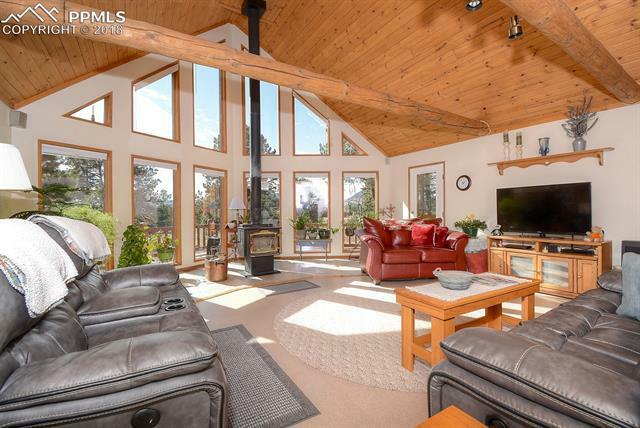 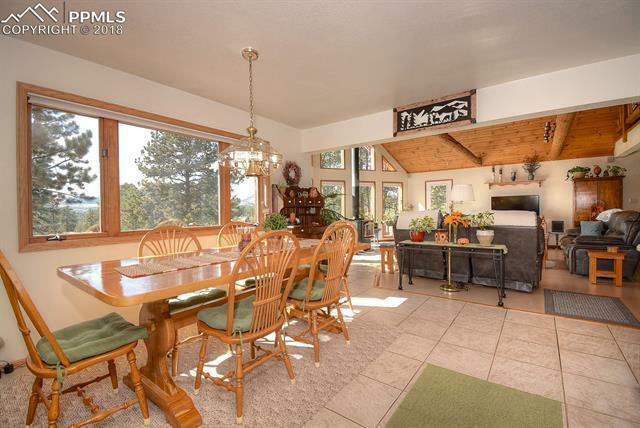 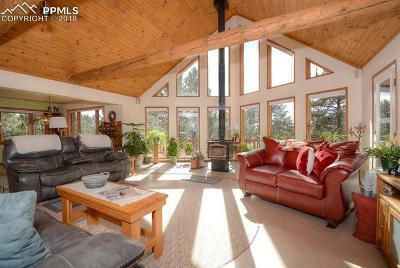 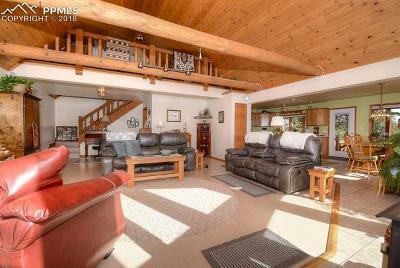 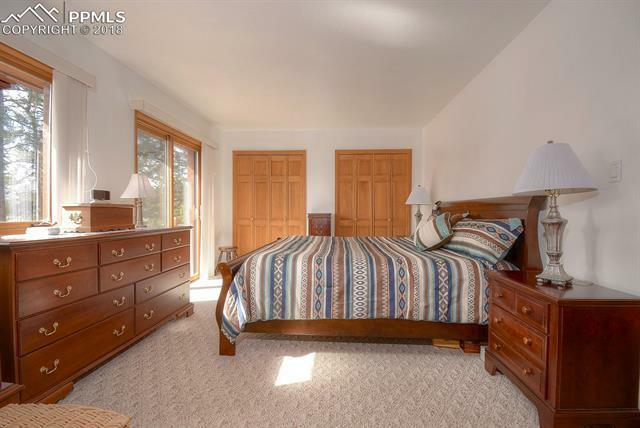 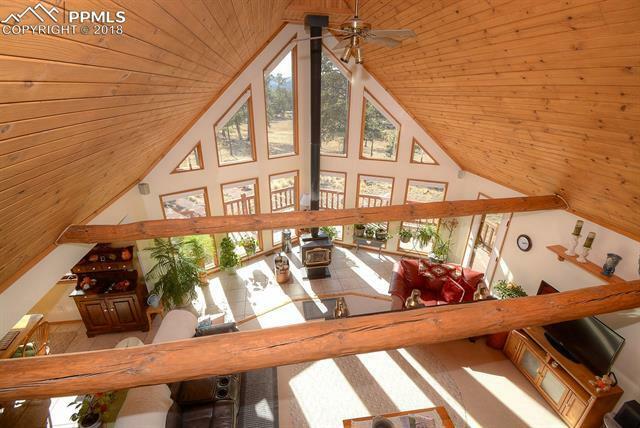 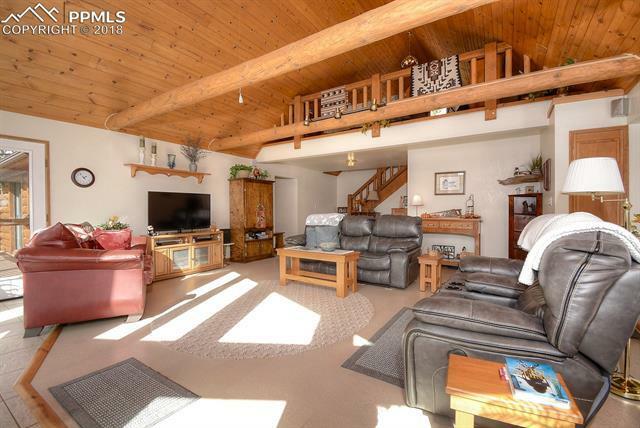 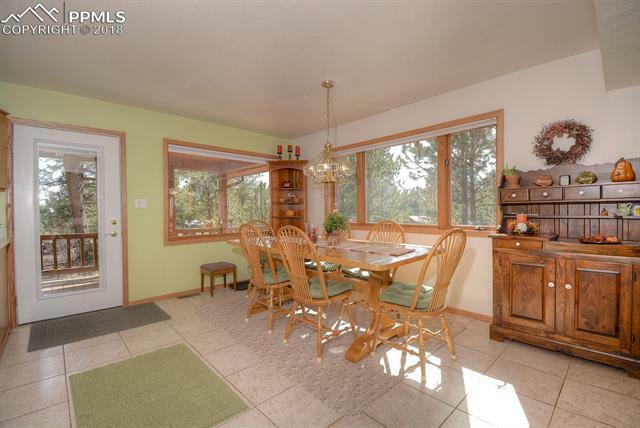 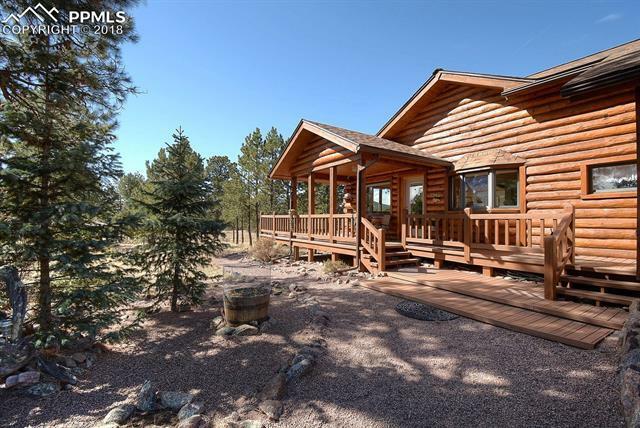 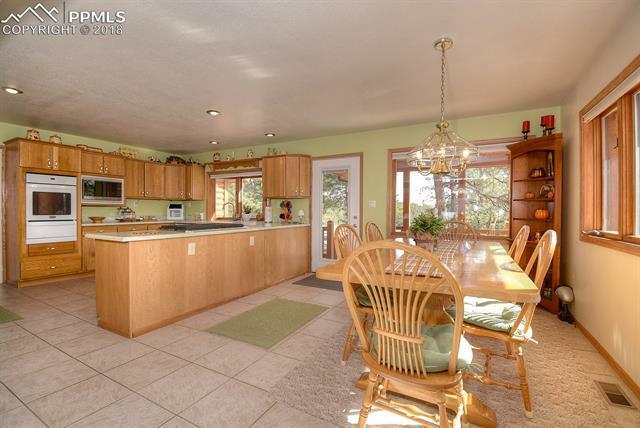 Gorgeous and spacious log home with vaulted ceilings. Many new or almost new upgrades. 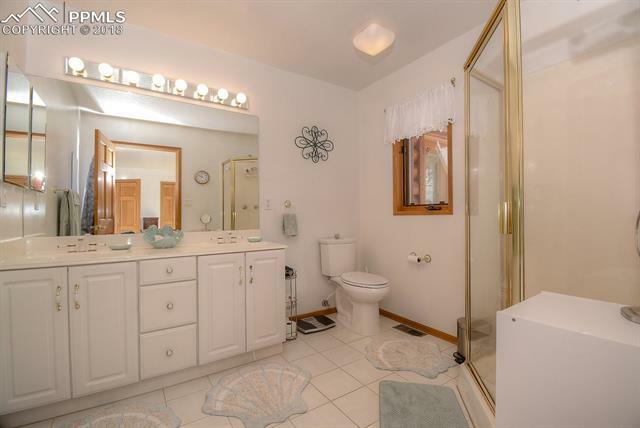 Absolutely nothing is out of place! 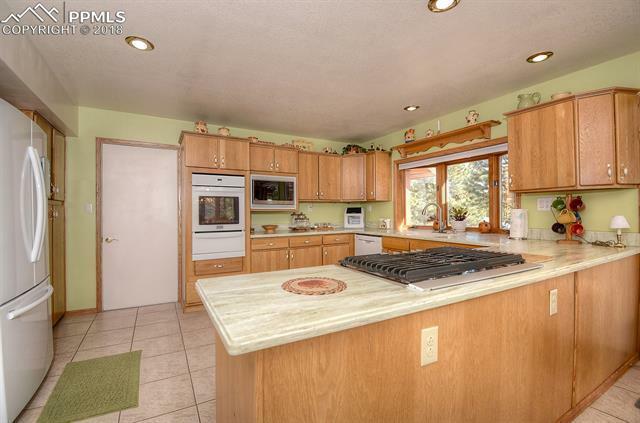 The kitchen has recently been updated with top of the line appliances & corian countertops! 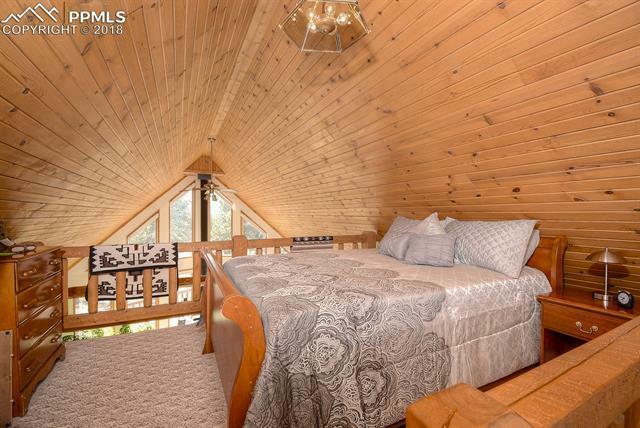 50-year roof, freshly stained exterior! 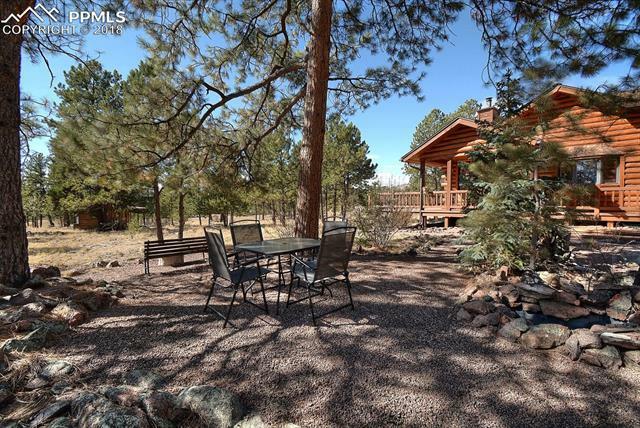 Exceptional landscaping with stone lined pathways to the 20'x30' greenhouse & the "cook shack"! 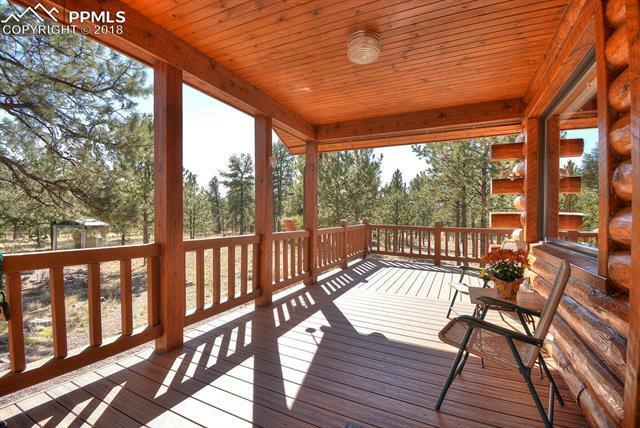 Covered porch and open decks! 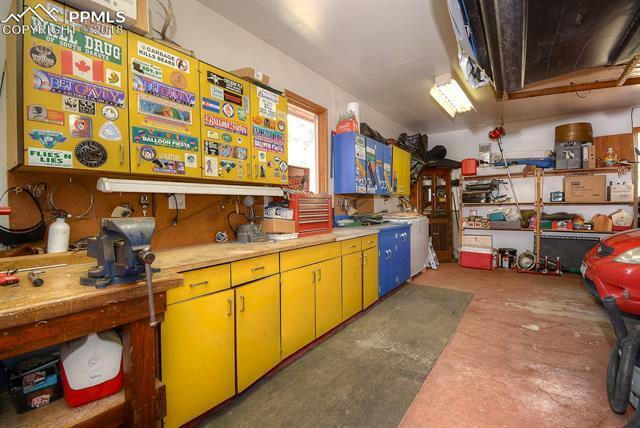 2 Car oversized attached garage. 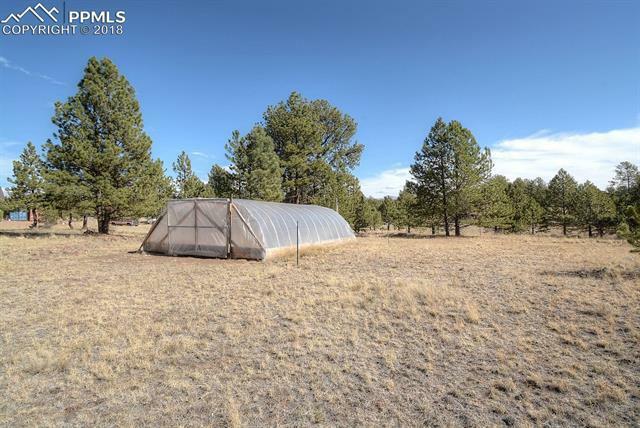 The property is completely fenced & ready for your critters!